The rumours were true! 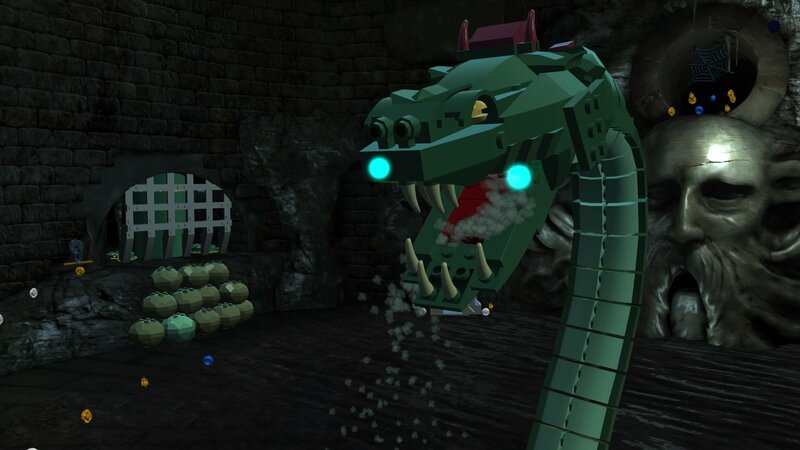 LEGO Harry Potter Collection is coming to Nintendo Switch next month. 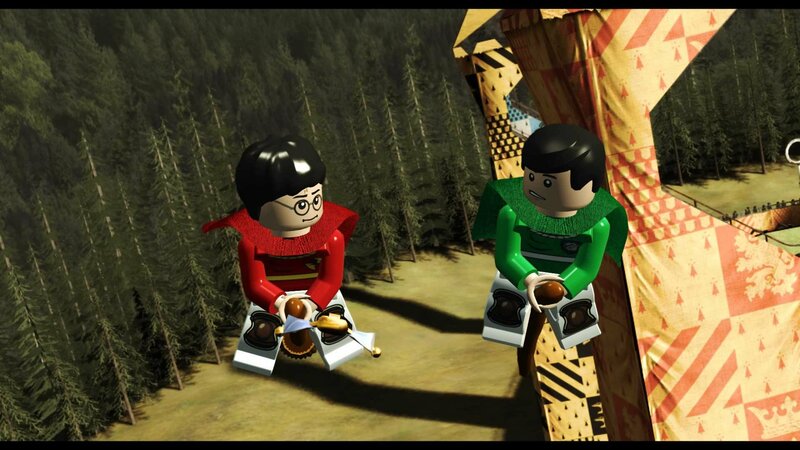 This game brings together LEGO Harry Potter: Years 1-4 and LEGO Harry Potter: Years 5-7 – which both originally released on the Wii – seeing all seven books (and eight films) represented in one lovely package. 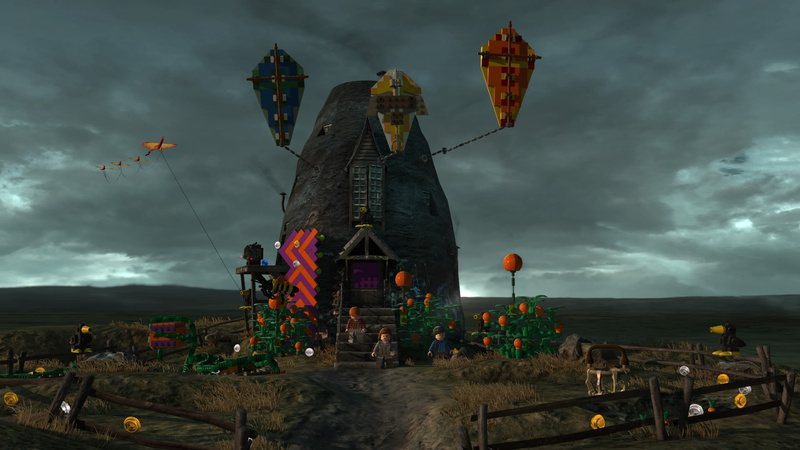 The games take you on a comical journey through Harry’s magical world, right from the opening moments of Harry Potter and the Philosopher’s Stone – with baby Harry being delivered to the Dursleys – to the final moments of The Deathly Hallows and the epic fight against Lord Voldemort himself. 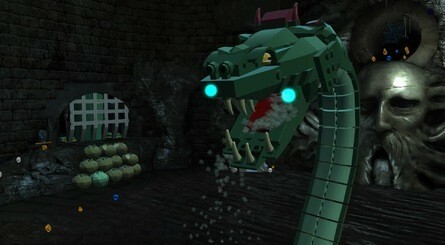 The Collection features enhanced graphics and environments, with boosts being given to the lighting and visual effects, too. The two previously offered DLC packages are also included, giving players access to the ‘Character Pack DLC’ – in which you can play as Godric Gryffindor, Harry (Yule Ball), Helga Hufflepuff, Lockhart (Straightjacket), Luna (Lion Head), Peeves, Hermione (Pink Dress), Ron Weasley (Ghoul), Rowena Ravenclaw and Salazar Slytherin – as well as a ‘Spell Pack’ featuring Cantis, Densaugeo, Ducklifors, Melofors and Tentaclifors. 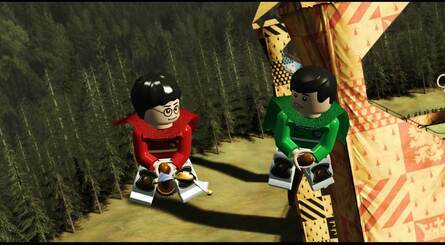 LEGO Harry Potter Collection will be available both physically and digitally on 30th October. Are you a Potter fan? 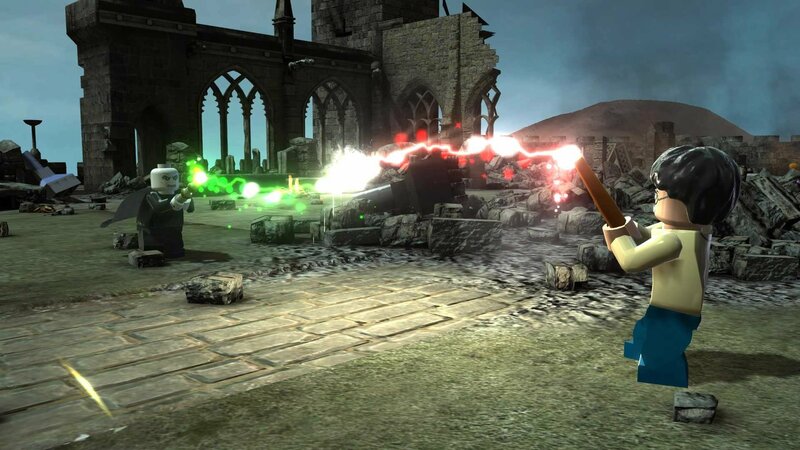 Will you be ditching your Muggle status to face off against the Death Eaters? Let us know if you’ll be grabbing this one on Switch in the comments below. Blackgame.org is a gaming news site. We provide the latest gaming news, gaming reviews, and trailers for PlayStation 4, Xbox One, Nintendo, PC.